"We had a great stay! We stayed for four days during our boy's (12 & 14) break. Had everything we needed and were very cozy in the house. Beds were comfortable (including the third room/couch). While the wireless was great and TV nice, we were still able to get them off their devices for much of our stay. Enjoyed playing on the beach (rocks, waves, etc). So peaceful looking out watching otters, seals, eagles and many other birds. Weather was mixxed, but it didn't matter. Road bikes over to ft Casey, walked on and ferried to Port Townsend for an afternoon/dinner. Thanks!!"..." "My favorite home away from home! My kids enjoyed the game room and we loved the comfy couches!"..." "The best home away from home on the island!!"..." "The house was everything we thought it would be and the views and the beach were perfect! We would stay here again in a heartbeat!"..." With support from our local, North Puget Sound team, you can relax and focus on creating one-of-a-kind vacation memories. 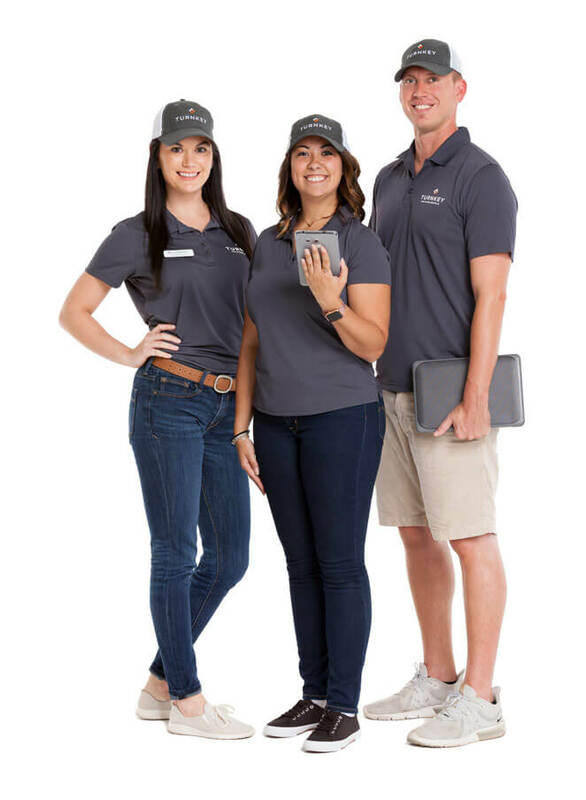 We’re standing by 24/7 to make sure you experience the smarter way to vacation rental. Moran State Park and the San Juan Islands This group of islands offers incredible views of the Pacific Northwest landscape, including old growth forest and spectacular views of the Puget Sound. Moran State Park is located on Orcas Island, offering hiking trails, bike trails, climbing options, and lake activities with five lakes to select from. Enjoy the scenic drive to the top of Mt.Constitution and view the San Juan Islands from high above. Kitsap Memorial State Park This small park provides a wonderful option for being near the the water, hiking, or spending a night out under the stars. From here you can visit the Washington shore line and catch either a sunrise or a sunset. This is a great place to go fishing if you prefer to catch your own gourmet dinner. Sightseeing Cruises Argosy Cruises, based in Seattle offers sightseeing cruises around the Puget Sound. Puget Sound Express is based in Port Townsend, and also offers sightseeing tours as well as whale watching tours. Fort Flagler History or military buffs, take note! Fort Flagler, located at the northern end of Marrowstone Island, was established before World War I. It was maintained throughout WWII and the Korean War to guard the Puget Sound from possible threats coming from the Pacific. You can follow a guided tour or explore at your own leisure. However, this is not just a piece of history. The Fort Flagler Historical State Park is opened for kite flying, hiking, boating, fishing, clam digging, and even paragliding. You can truly spend a day here and never run out of things to do! Zip LiningJust a short drive north of Seattle awaits a zip line experience through the canopy of the amazing, old forest of Washington. Canopy Tours NW offers six different zip lines to choose from for an adventurous experience you will never forget!